Bangladesh to start work on Karnaphuli underwater expressway tunnel. Credit: Bandwagonman. Bangladesh is set to start tunnel excavation work for the $1.173bn Karnaphuli underwater expressway. Bangladeshi Prime Minister Sheikh Hasina will officially launch tunnel boring work under the Karnaphuli River on 24 February. 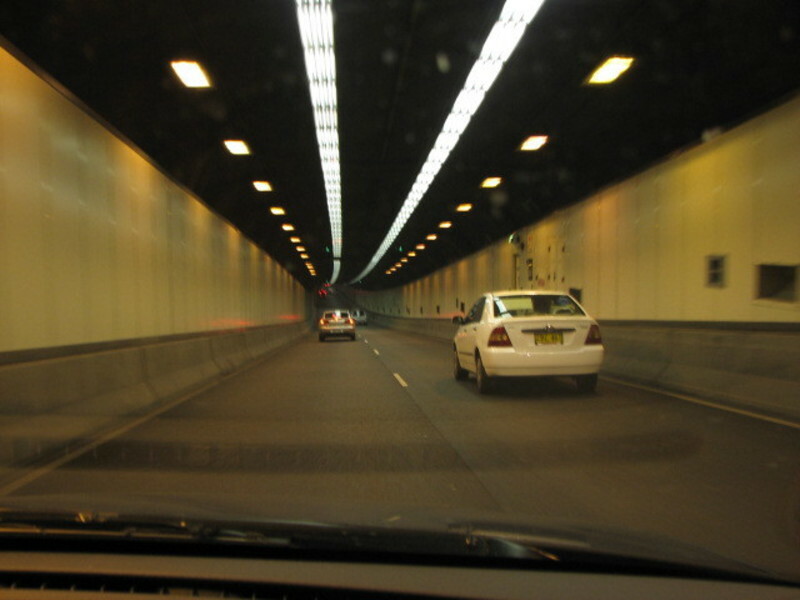 The four-lane tunnel will have a total length of around 3.43km with an approach road of 5.63km. For the project, a tunnel boring machine (TBM) acquired from China has been deployed at the construction site. This machine is being used as it can dig through soil, sand and even rock layers. The project will link Chittagong city to the other side of Karnaphuli River. In addition, the tunnel will indirectly connect to other parts of the country through the Dhaka-Chattogram-Cox’s Bazar national highway network. Once operational, the tunnel is expected to boost economic activities, trade and commerce and support garments manufacturers in the region. The project is also expected to improve the capacity of the Chittagong Port Authority. A contract for building the tunnel has been awarded to the China Communication Construction Company. Work on the project started in December 2017 and is scheduled to conclude by 2022.